Threat intelligence-based filtering can be enabled for your firewall to alert and deny traffic from/to known malicious IP addresses and domains. The IP addresses and domains are sourced from the Microsoft Threat Intelligence feed. 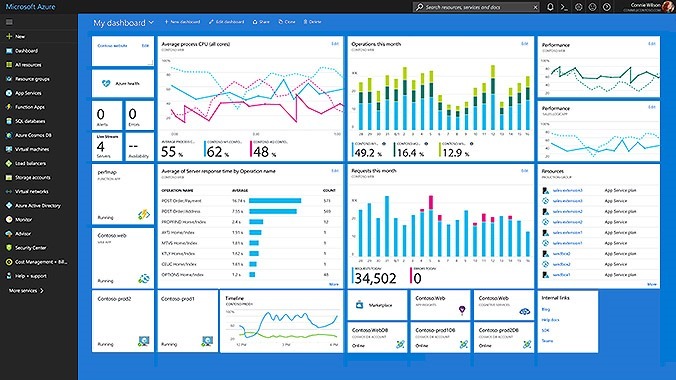 Intelligent Security Graph powers Microsoft threat intelligence and is used by multiple services including Azure Security Center.